The philosophy of Mighty Mites is to provide a high quality ski racing program to kids, ages 7–13, at a low cost to families. This is done primarily through the volunteer efforts of coaches and parents, as well as the generosity of Alyeska Resort. 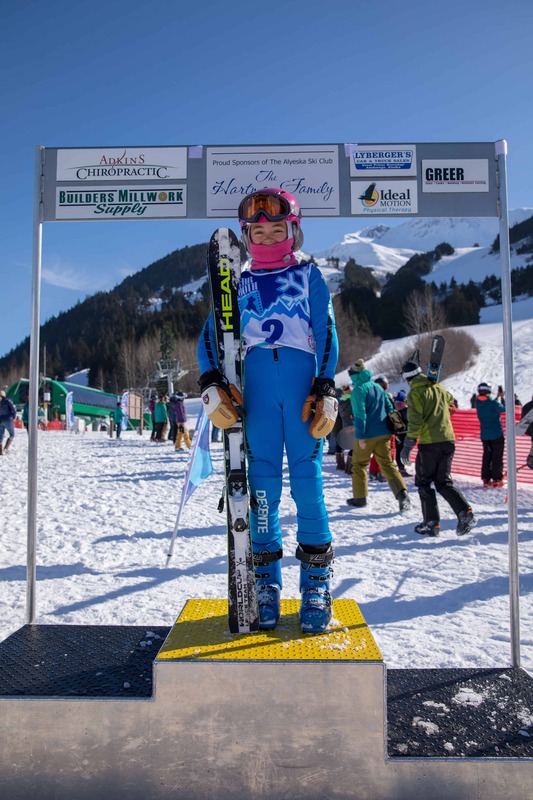 Even with many volunteer hours and in kind support, the cost of running a ski racing program is expensive and requires additional fundraising efforts. If you are interested in being a Mighty Mites sponsor, please contact our Sponsorship Coordinator, Tim Alderson by email at mightymites.development@gmail.com or by phone at 907-301-6512. ↓ See all sponsorship levels below. Click on each for list of sponsor benefits.